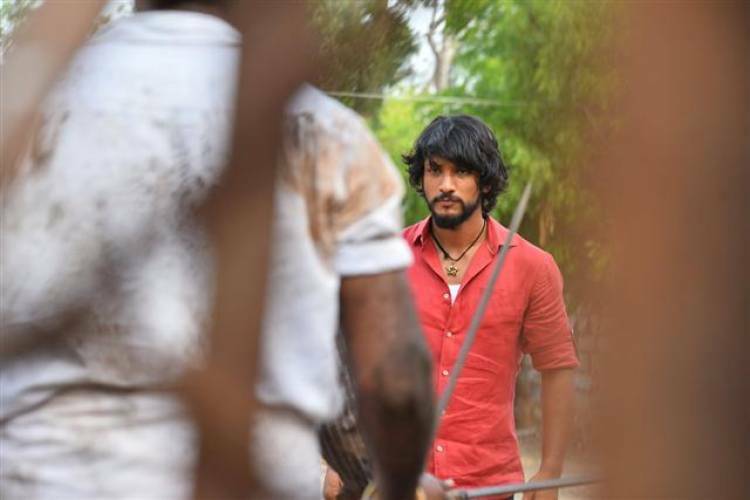 Check out the Exclusive stills of upcoming Tamil action movie "Devarattam", directed by M. Muthaiah. 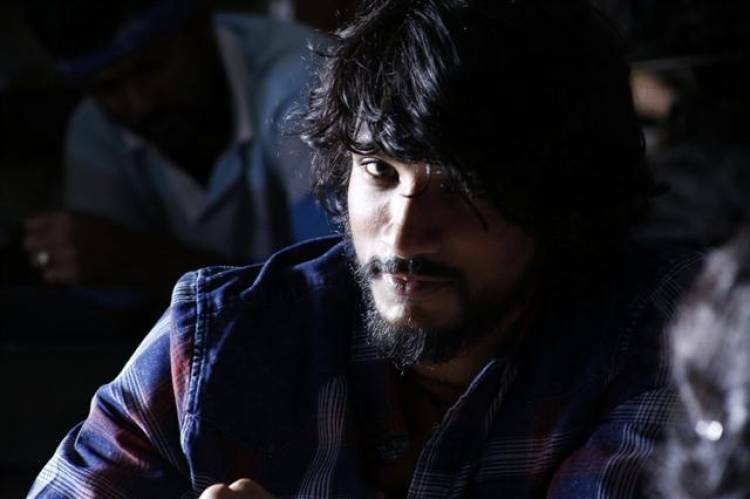 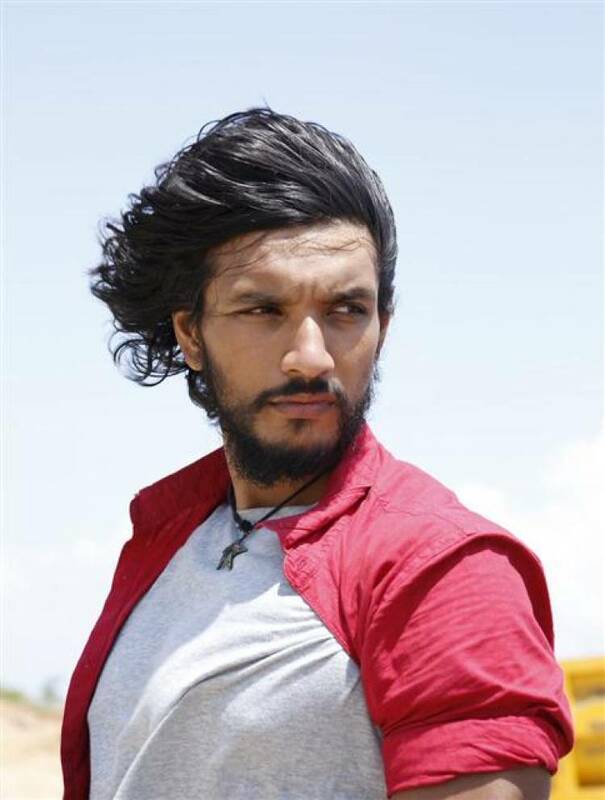 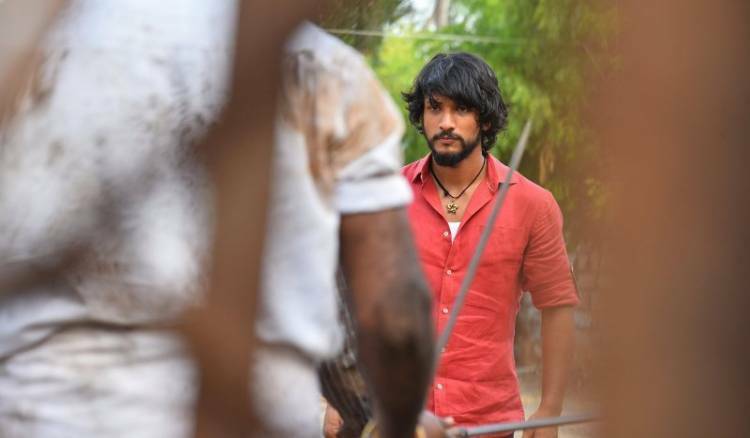 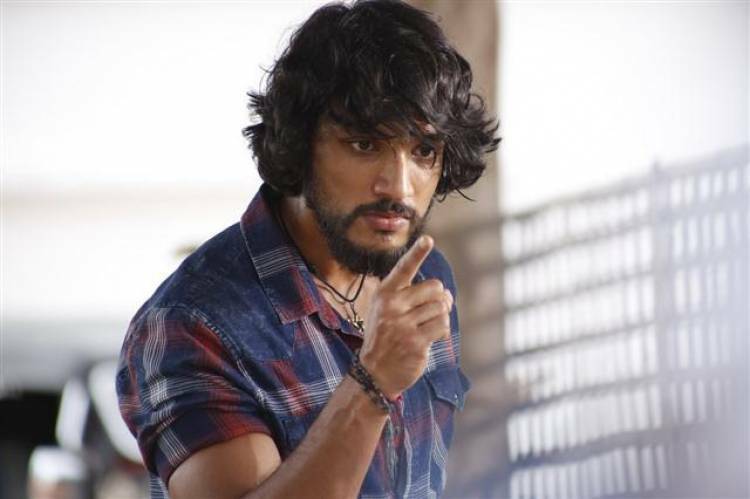 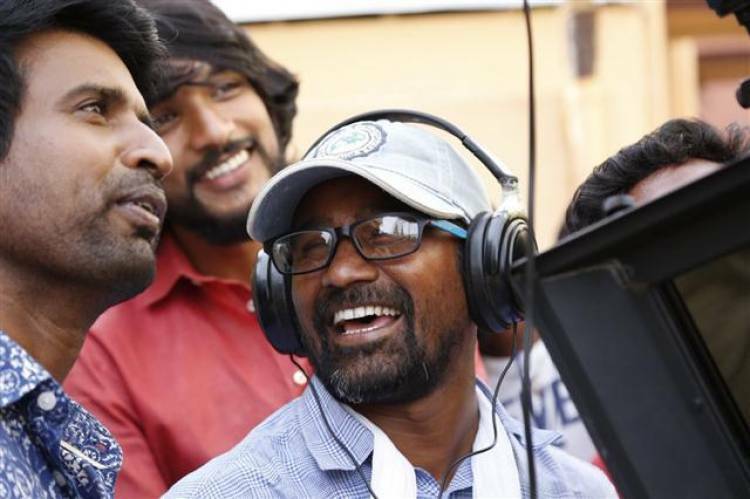 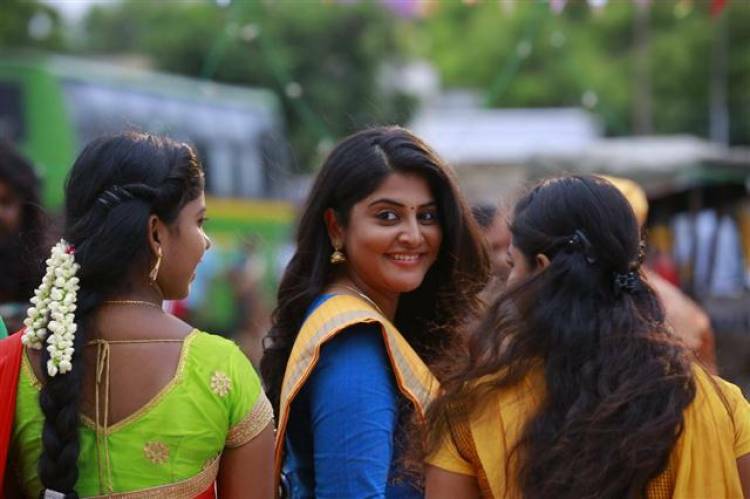 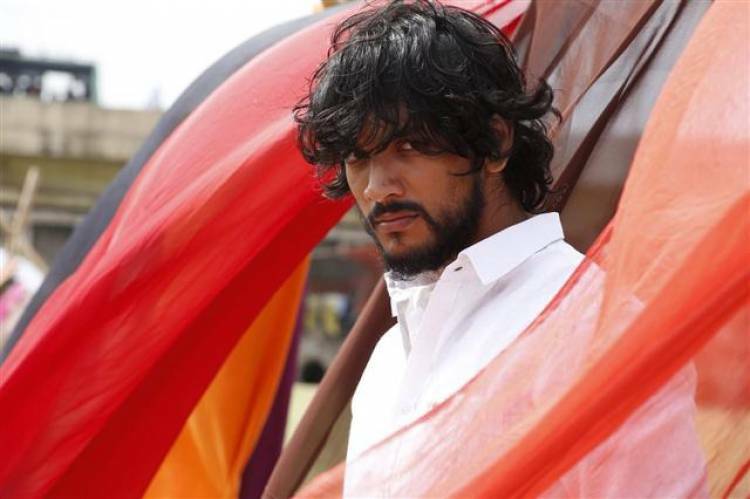 The movie starring Gautham Karthik, Soori and Manjima Mohan in lead roles. 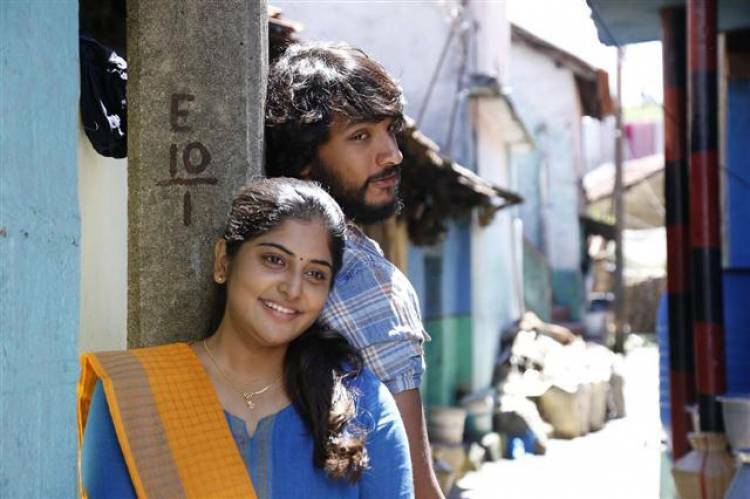 "Ooru Uzhgam" Song from "Kudimagan"